hosted at the ISU Central Campus, Strasbourg, France. 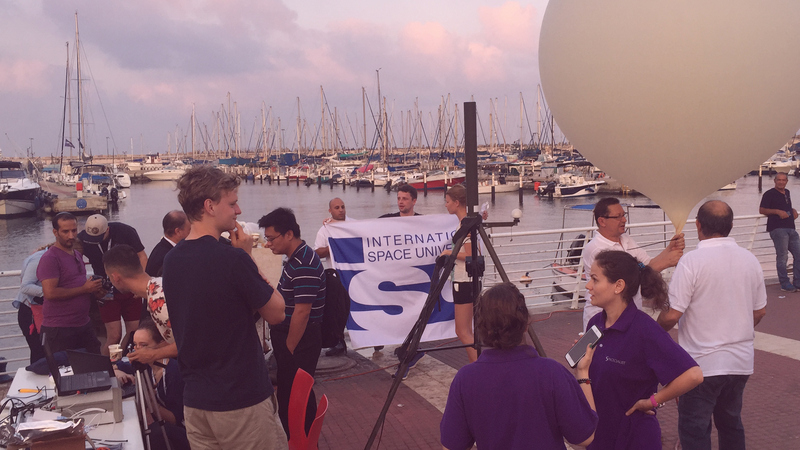 The International Space University (ISU) provides graduate-level training to the future leaders of the emerging global space community. 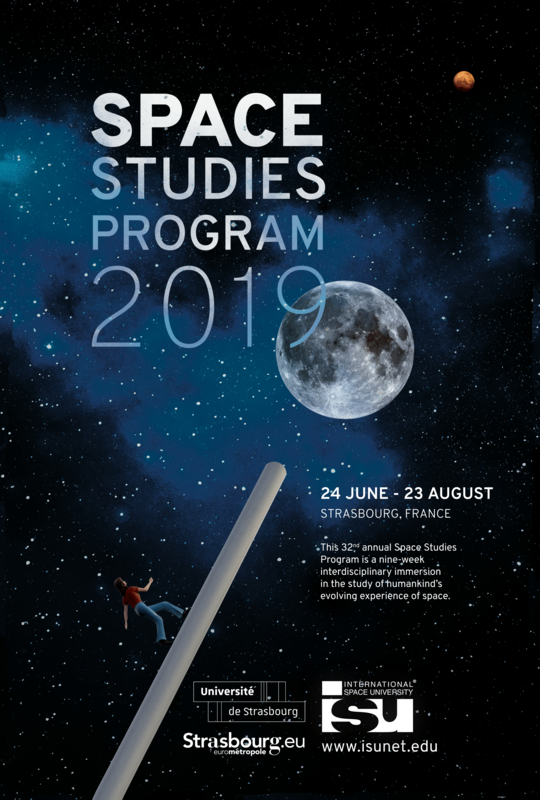 The Space Studies Program (SSP) is a nine-week program that covers the main space related fields. 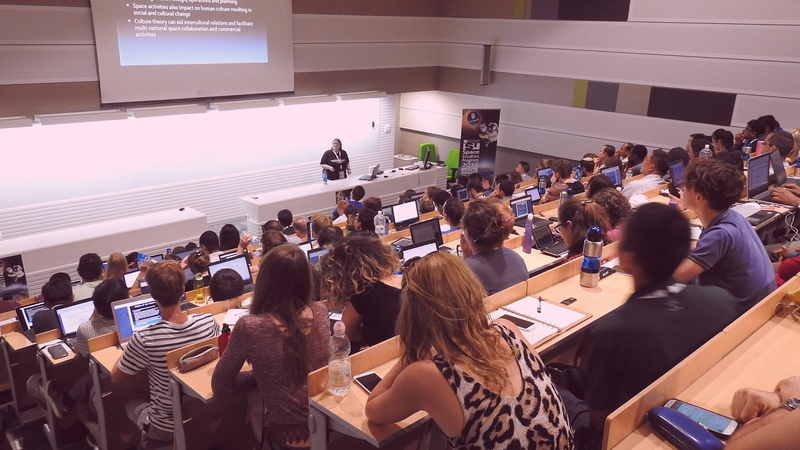 Core lectures ensure an understanding of the fundamentals of different disciplines in the space sector and provide the participants with an appreciation of the relevance of them during the development and exploitation of space activities. Medical specialists will understand lectures on propulsion, while engineers and lawyers will understand the lectures on the effects of weightlessness on the human body! ISU is a place where people from all backgrounds are welcomed; where diversity of culture, philosophy, lifestyle, training and opinion are honored and nurtured. Departmental activities enable in-depth and focused experience and provide the participants to interact with faculty members, lecturers, and teaching associates and to build their professional network. 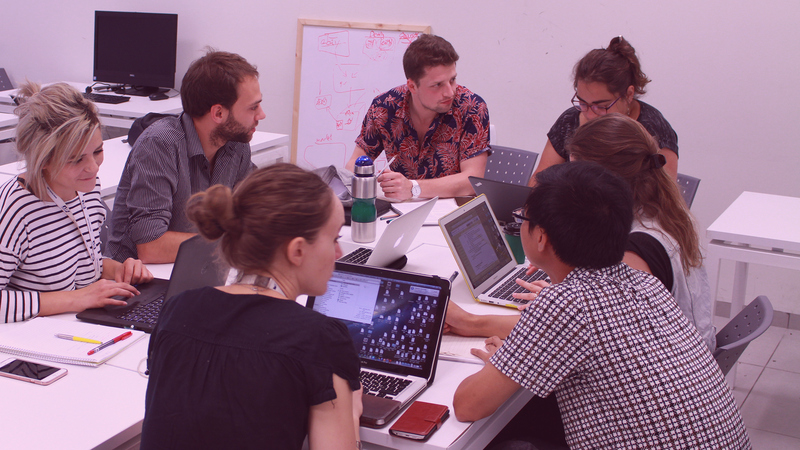 In the Team Project experience, the participants experience problem-solving and decision-making skills while working in interdisciplinary and intercultural teams to produce a comprehensive analysis on a topic relevant to the professional space sector. 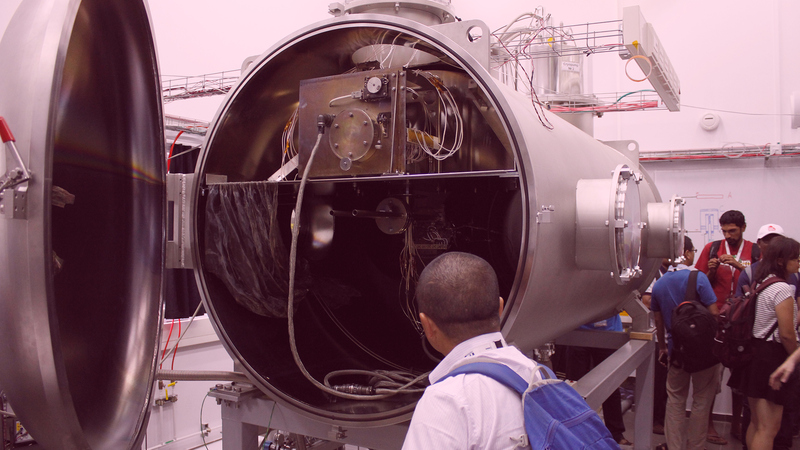 During the program, participants make several visits to space-related institutes and organizations and have the chance to interact with professionals working in the space sector. 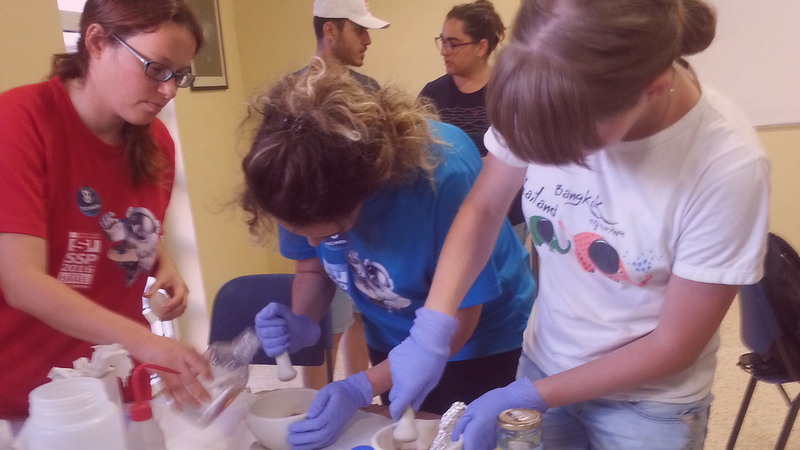 Workshops provide the participants with hands-on activities designed in a smaller classroom to facilitate greater interaction. 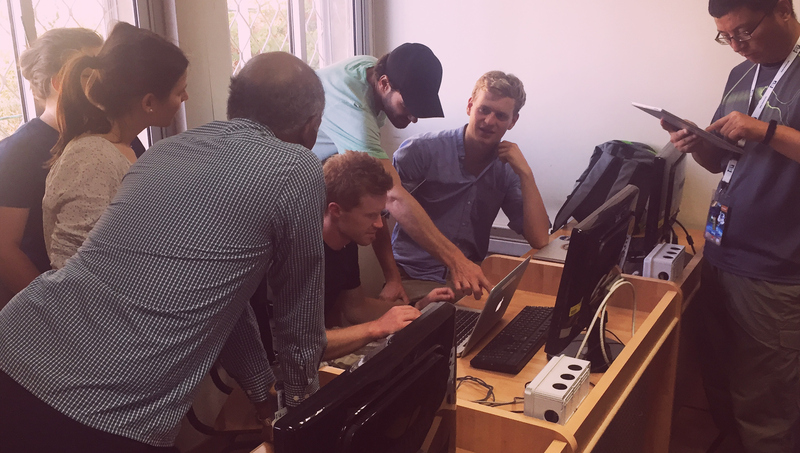 By signing up for elective workshops, the participants can learn deeper the topics that interest them the most. 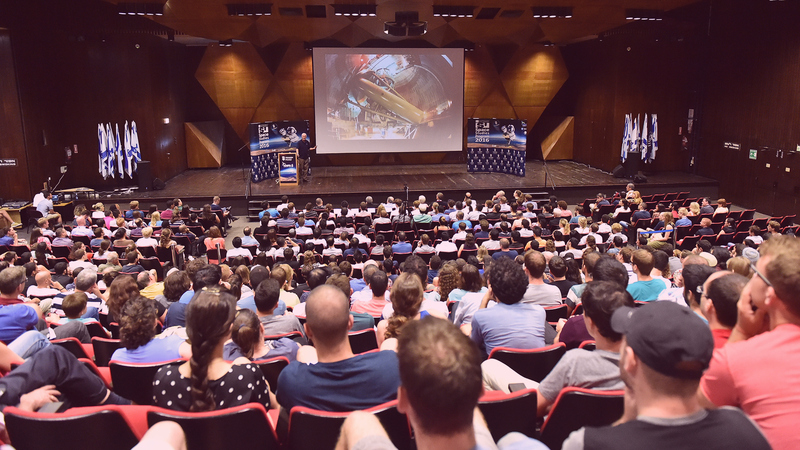 Public events include International Astronaut Panel, Gerald A. Soffen Memorial Lecture, Arthur C. Clarke Panel, Space Entrepreneurship Panel, Robot Competition, Model Rocket Launch, and many Distinguished Lectures given by space experts. Prof. Vasilis Zervos TP "Enhancing Industrial Space Competitiveness: Global Trends and Local Positioning"
Dr. Jan Walter Schroeder TP "Enhancing Industrial Space Competitiveness: Global Trends and Local Positioning"
Dr. Geoffrey Steeves TP "Fast Transit to Mars"
Mr. Jaroslaw Jaworski TP "Fast Transit to Mars"
Dr. Graziella Caprarelli TP "Space for Urban Planning"
Still not applied? Hurry up! Registration takes place between 9am - 6pm! Smile! You are in the official SSP Class Picture! Are you ready to assemble and operate the winning robot? Up up up! Clear skies! Let's meet with the alumni of ISU! Welcome to the space mafia!